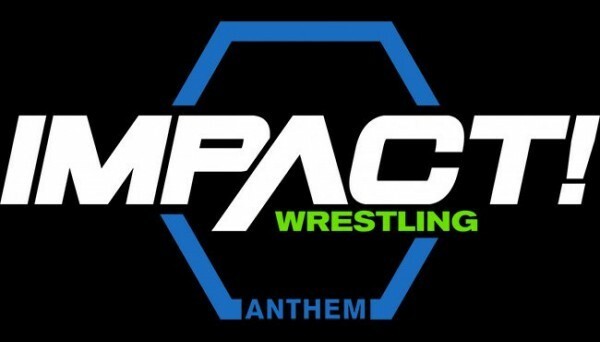 – Tonight is the final night of Impact Wrestling’s TV tapings in Las Vegas, Nevada. As soon as spoilers come online, we’ll post them here. – According to PWInsider, WWE alum Sawyer Fulton was backstage at the tapings for the last two days. – The site also reports that Buggy Nova, aka Natalie Osman, worked last night’s taping as an Undead Bride. You can see full spoilers from the taping here.